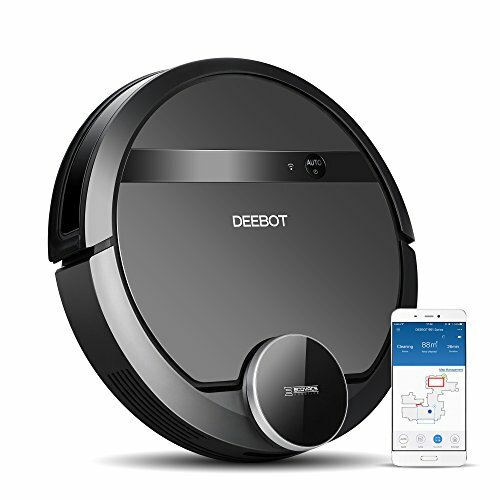 The lowest price of DYSON 360 EYE RB01NB Vacuum Cleaner - International Version (Japan) was obtained on 23 April 2019 3 h 02 min. 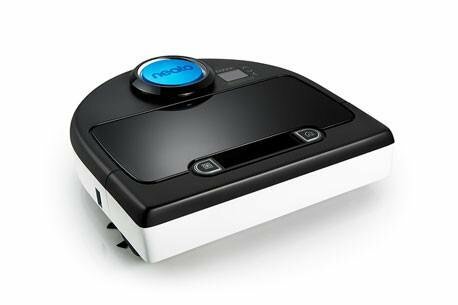 The HASS Vacuum component is used to manage several connected vacuum cleaner robots of the Dyson, Ecovacs (all Deebot models), iRobot Roomba 980, Neato Robotics (Botvac) and Xiaomi Mi Robot Vacuum brands. The complete list is here. 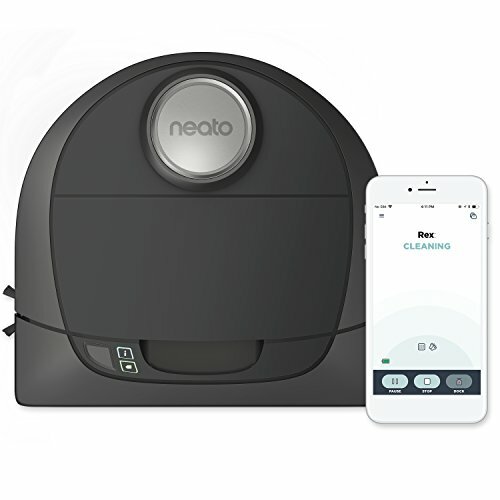 For DIY enthusiasts, Home Assistant allows you to drive older unconnected models using an ESP8266 via MQTT messages. 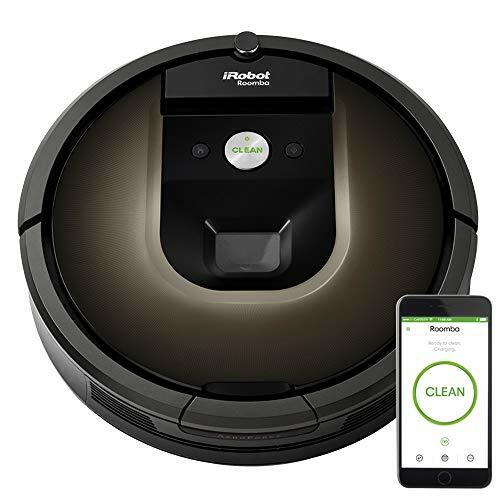 The project was developed for the old Roomba 650. The firmware is available on Github here. 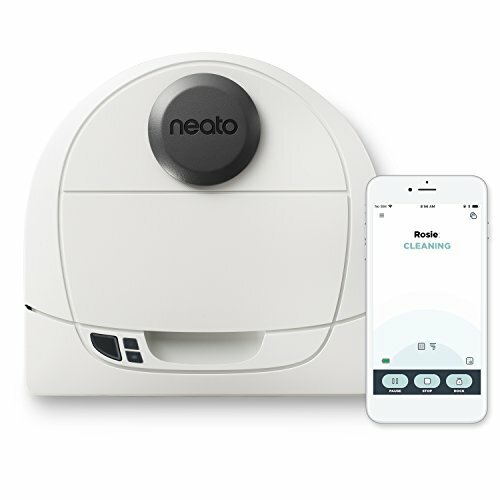 A similar project based on Raspberry Pi (Github project) has also been developed for the first generation of Neato robots. (*) Component only tested by the developers with the 980 model but it should also work with the 690, 890 and 960 models. 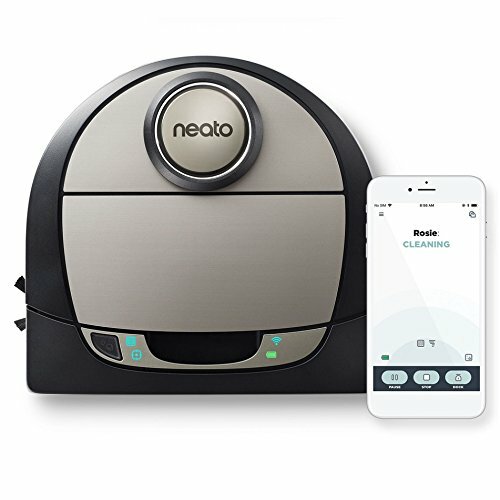 (**) Allows you to locate the robot vacuum cleaner using a sound. 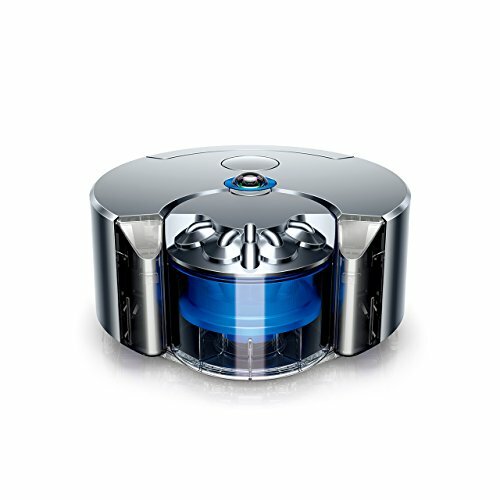 Since version 0.2.6 (March 2019), Homy supports the vacuum component of Home Assistant that allows you to control the compatible robot vacuum cleaners listed above. 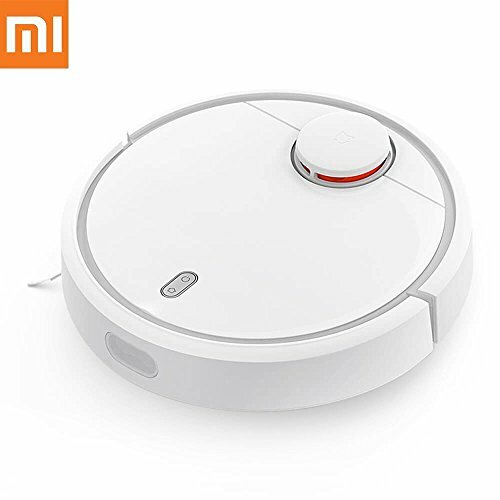 If you have several robot vacuum cleaner (or only one), they are classified automatically by Homy in the corresponding category.